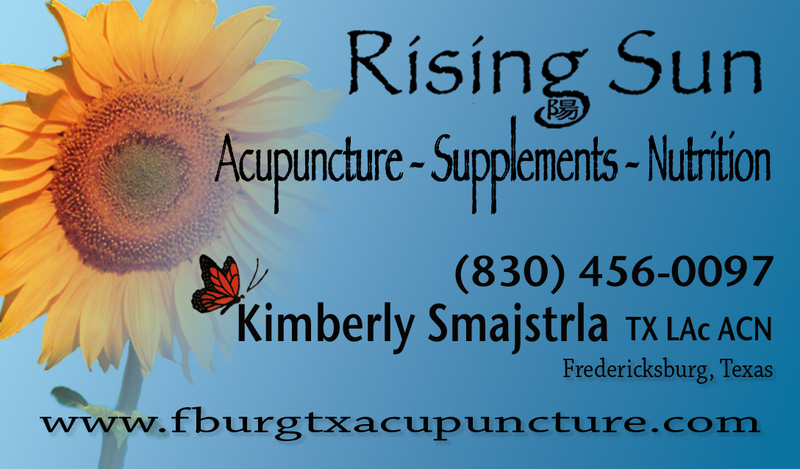 The Fredericksburg office (830)456-0097 is located at 108 E Trailmoor Suite 9. The Lago Vista office (512)422-3699 is located at 20811 Dawn Dr. #502. You can also contact me by email using the online form. My Frederickburg office hours are 11-6pm Mon/Tues/Thurs/Fri, Saturdays by appt. My Lago Vista office hours are 11am-7pm Tues/Thurs/Sat. If you are having an emergency and need to get in ASAP, I can usually make it happen, just call me. You can get directions to the offices from google maps.